Buoy Sports LLC, DBA "The Buoy Guy"
The Buoy Guy – Cool fun things Made in Maine from real lobster trap buoys. 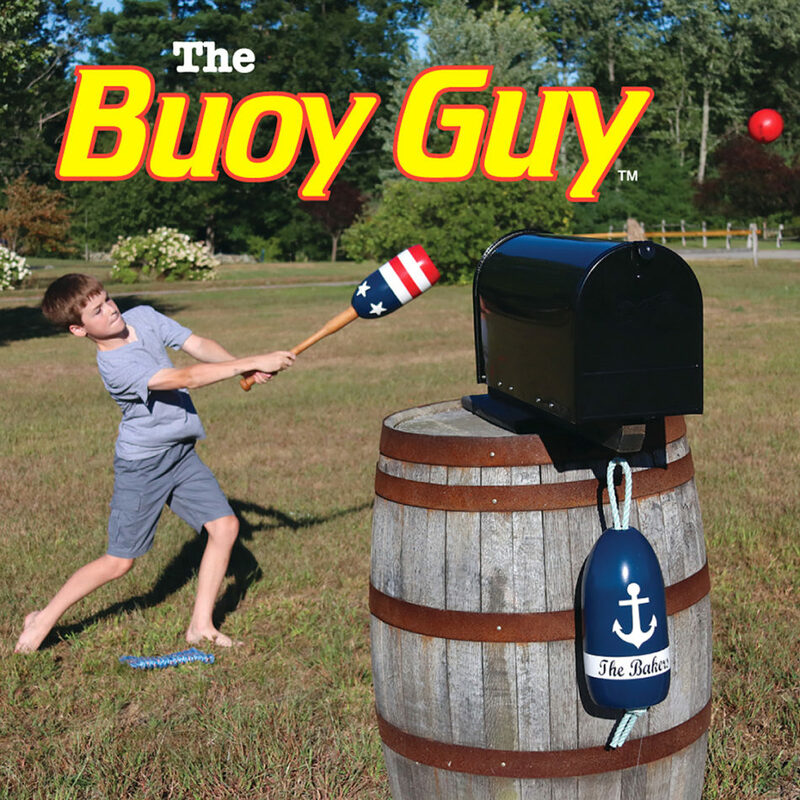 THE ORIGINAL BUOY BAT…Made in Maine with real lobster trap buoys and hardwood handles. Easy to use because it’s light with a GIANT sweet-spot. Played like baseball, softball, wiffle ball, or stick ball and comes with a face-friendly ball – so it doesn’t hurt if it hits you – and doesn’t break windows. Buoy Bat is a great outdoor family game! Makes a cool thumping noise when you hit with it. Perfectly balanced – every hit feels like a home run. Awesome family game perfect for coastal living family-fun. Available PERSONALIZED. 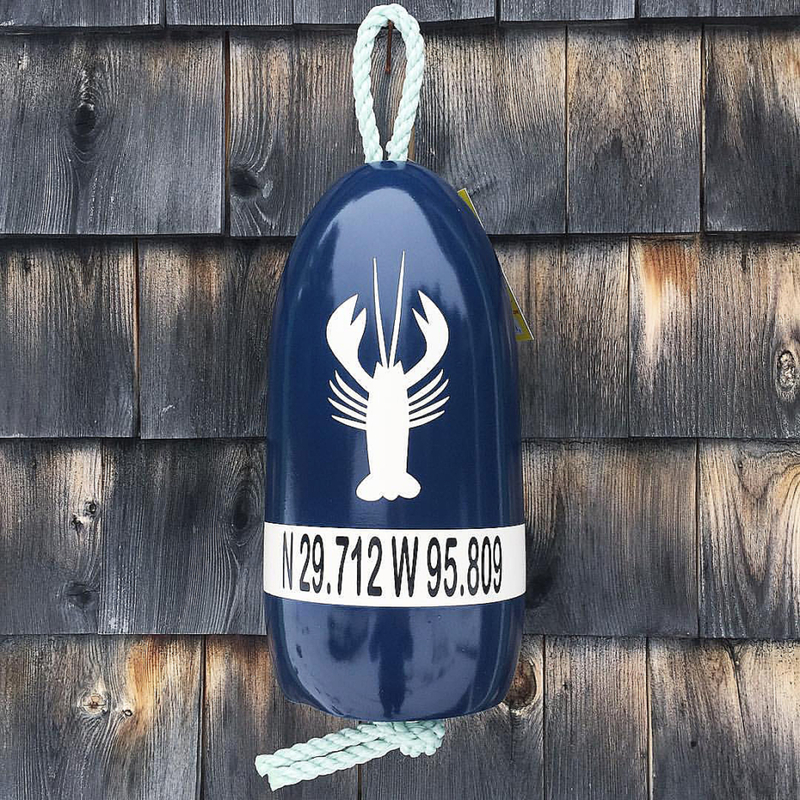 WELCOME BUOYS…decorative Maine lobster trap floats…hanging buoys on a rope…dozens of designs, available personalized or plain! 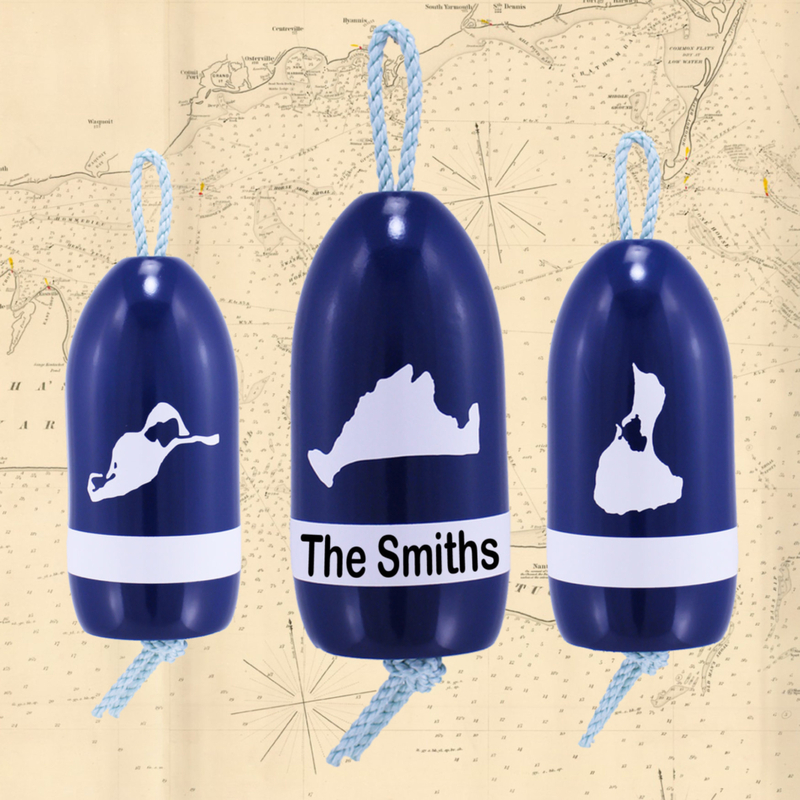 These buoys make an amazing personalized nautical gift because they’re bright, unique, and fun! Whether you’re into a downeast nautical or traditional marine them, we have buoys and floats made for fishing for lobster or crab for you! 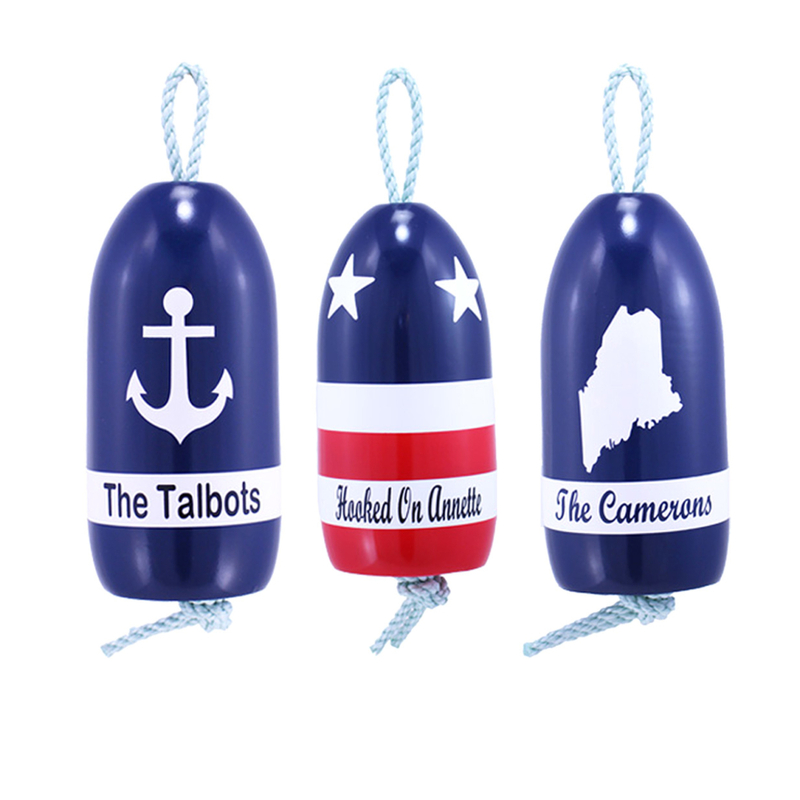 We offer designs for everyone and everywhere…the beach, lakes, sports, destinations, pets, and patriotic designs make our buoys unique and fun. Available PERSONALIZED – Our buoys are new, not salvage and make a unique coastal themed gift for any occasion including housewarmings, hostess, thank you, graduation, weddings, birthdays, or anniversaries. Or, just give them to be nice because being nice is FUN!